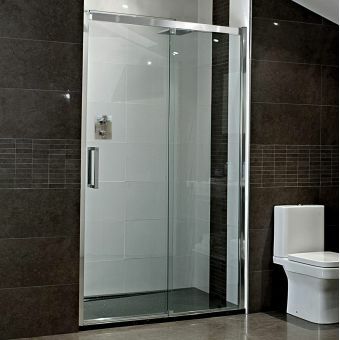 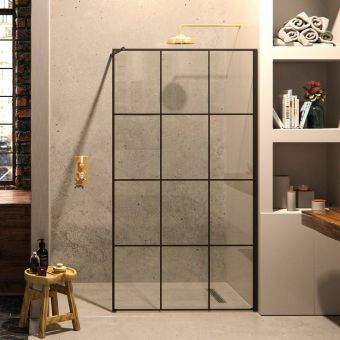 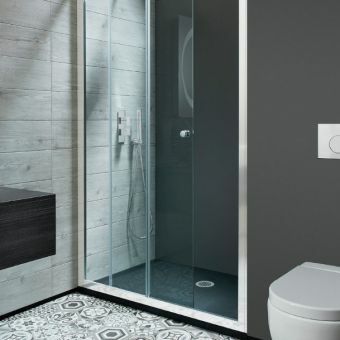 The Matki-ONE Sliding Shower Door for Recess will undoubtedly add a sense of style and touch of class to any bathroom. 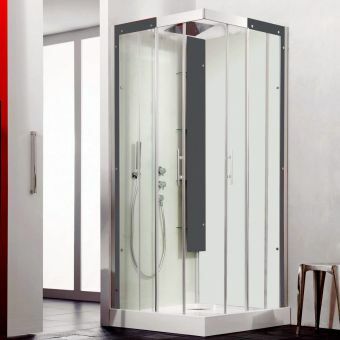 With a sleek chrome finish as standard and 8mm safety glass, it combines state of the art modern bathroom décor with durability and safety. 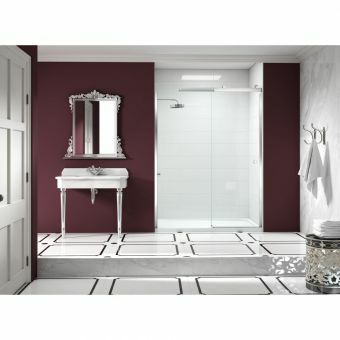 Beyond the chrome finish, a wide range of customisation is available. 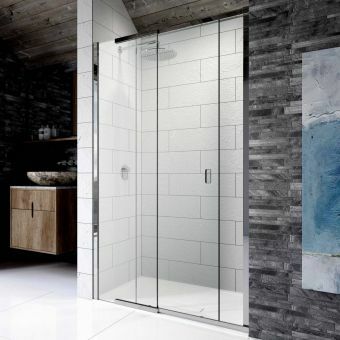 There is the choice of chrome, copper and brass handles as well as the ability to choose flush or ring handles (special order options - please call or email us for details). 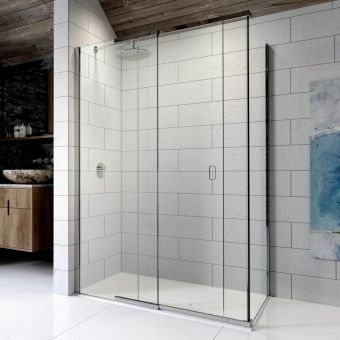 This product was designed with flexibility in mind and comes in sizes ranging anywhere from 978mm to 1498mm in width and with a standard height of 2020mm from the floor to the top of the door. 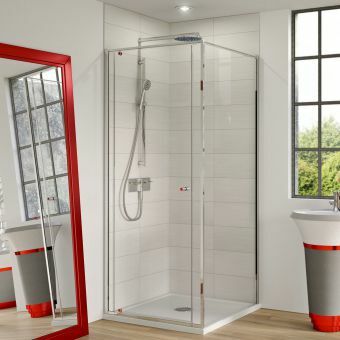 You can fit it over a shower tray or directly onto the wet room floor.